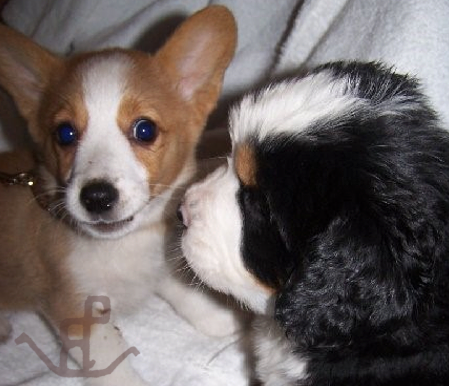 Certified breeder of Bernese Mountain Dog Puppies and Pembroke Welsh Corgi Puppies in San Diego and Southern California. 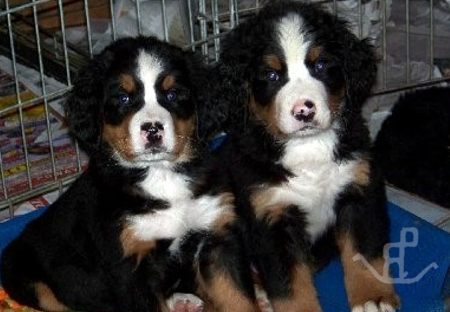 Puppies Expressions of Grace has been breeding Bernese Mountain Dogs and Pembroke Welsh Corgis for over 30 years. Located in Lakeside, California, in the foothills of the San Diego mountains. 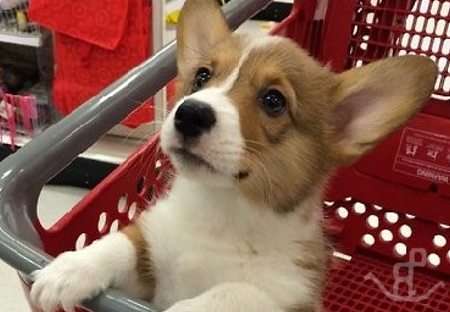 Expressions of Grace is a place of love and safety for the Berners and Corgis who live there.